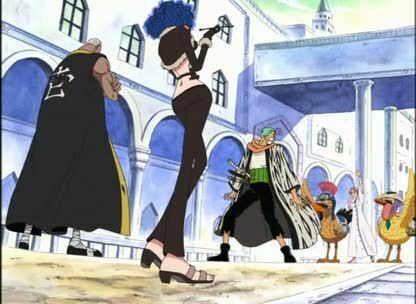 Stream anime episodes online for free, Watch One piece Episode 112 English version online and free episodes. Anime Episode guide One piece Episode 112 English dubbed Rebel Army vs. Royal Army! Showdown at Alubarna! The revolution is on the verge of starting and the crew comes out with a plan that could stop it.